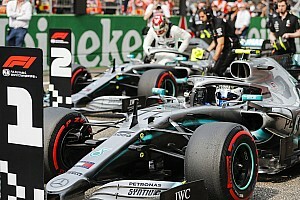 In the aftermatch of Charles Leclerc's heartbreaking loss of a first Formula 1 victory in the Bahrain Grand Prix, there was confusion over the nature of his Ferrari's problem. 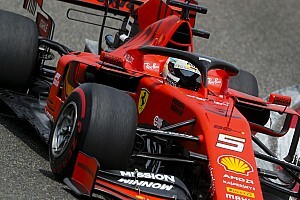 For our latest video analysis, Jake Boxall-Legge and Stuart Codling join Glenn Freeman to explain the effects of the cylinder issue that hit Leclerc and how Ferrari was able to manage it to the finish. 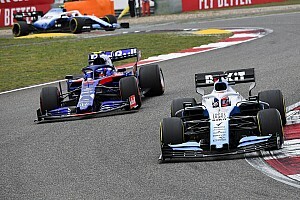 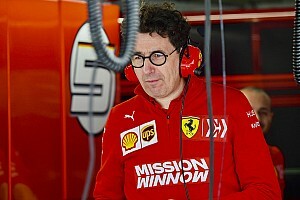 They also consider the wider story of the impact Leclerc has made at Ferrari already and the fluctuating battle between the Italian team and arch-rival Mercedes.